I thought I would quickly play along at the Just Add Ink Challenge this week, which is themed around 'Balloons'. 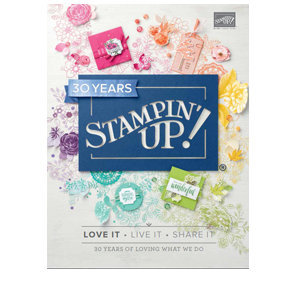 As soon as a noticed the theme I knew I had to use a stamp from my newly aquired stamp set, 'Little Friends', which was actually a gift from my upline Teneale Williams - Thanks Teneale! 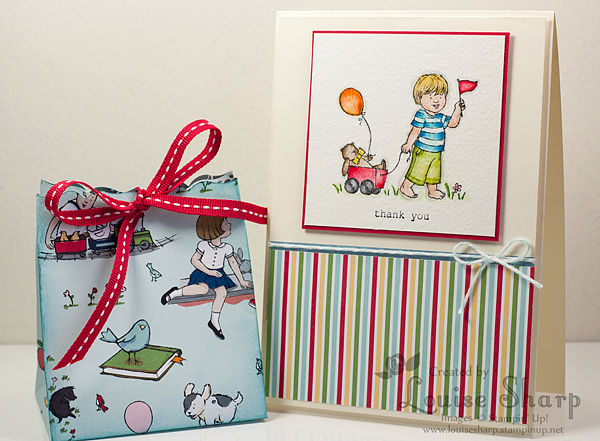 I thought this would be a great thank you card for a pre-school teacher, so I also made a super simple, yet very cute gift bag using the Big Shot Fancy Favor Bigz Die and paper from the Storytime Designer Paper. 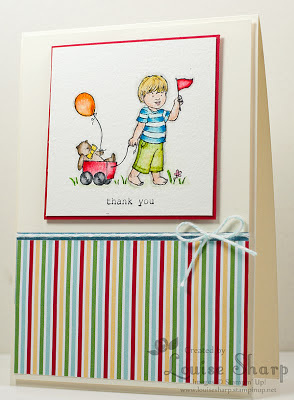 Love this sweet gift set Louise and the clean fresh look to your card is lovely! So cute Louise! Your colouring is perfect and I love your matching die cut bag - very clever! 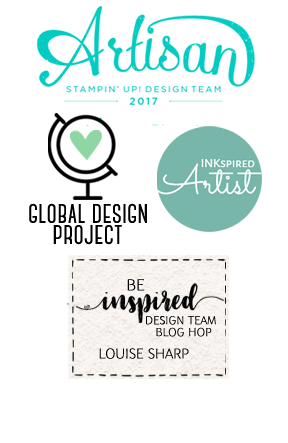 Thanks for joining us at Just Add Ink this week! Beautiful card and box Louise! Fab colouring too! Thanks so much for playing along with us at JAI this week! 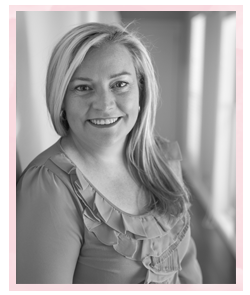 Louise congrats on the JAI win! 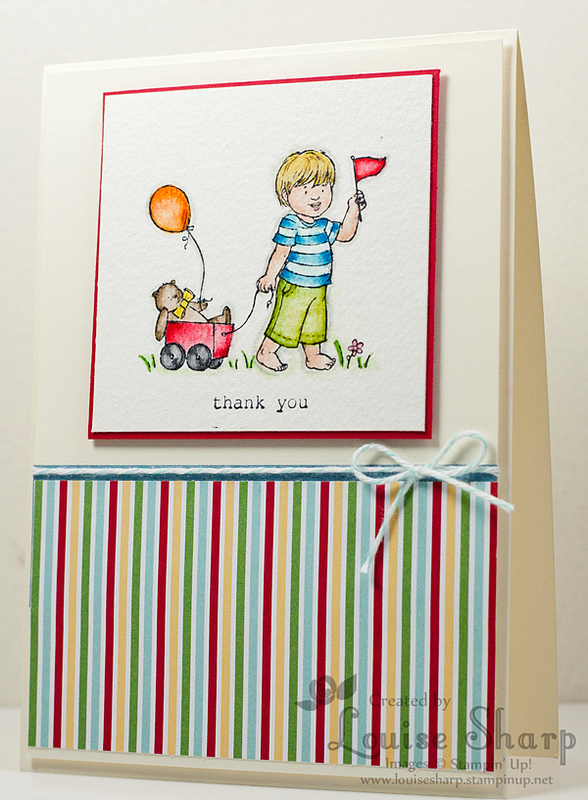 The colours on your card are perfect for a kids card and your colouring is awesome! !